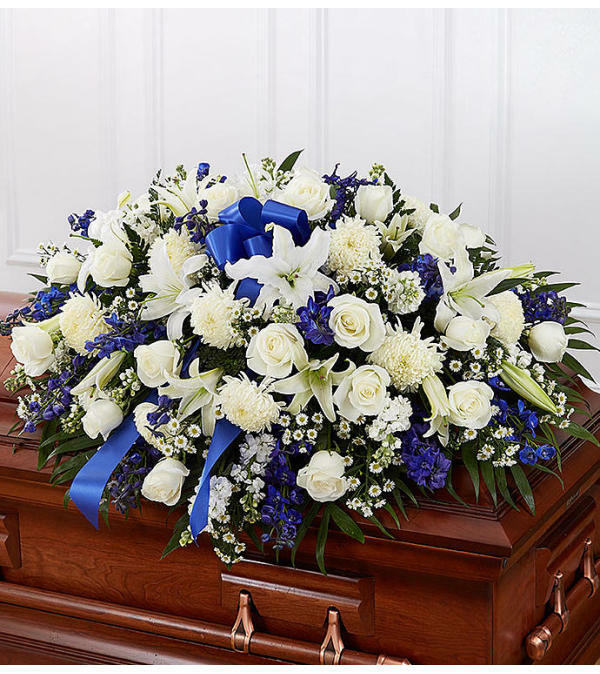 Honor a life so beautifully lived with a proud display of blue and white blooms. 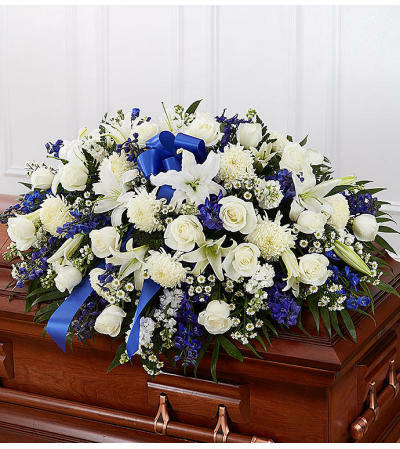 Our half casket cover, crafted with care and artistry by our expert florists with blue delphinium, white roses, and accented with a blue satin ribbon, is an unforgettable way to commemorate a lifetime of loving devotion. 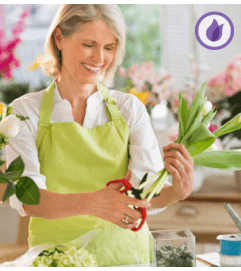 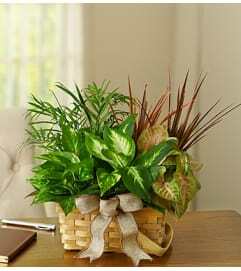 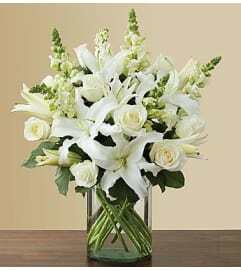 Features gorgeous long stem white roses, hybrid lilies, football mum, blue delphinium and more.